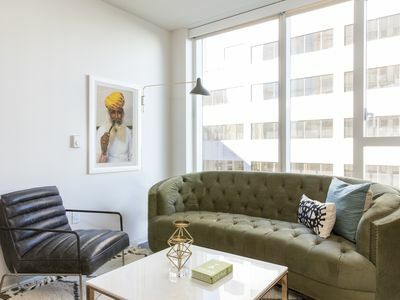 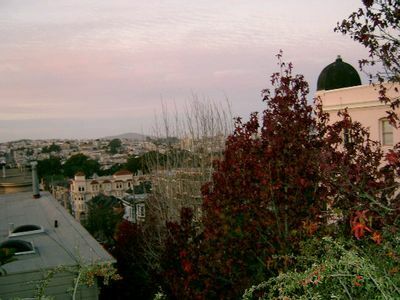 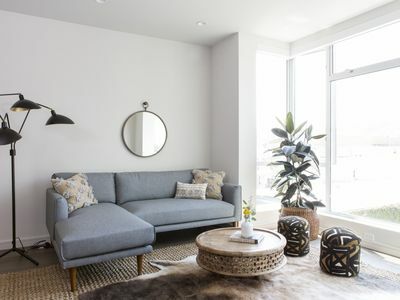 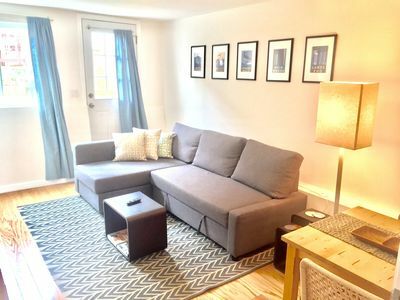 Stockton Corporate Rentals offer modernly furnished monthly rentals from a studio to two bedrooms situated near Financial District, Chinatown, Union Square and Nob Hill, making it convenient to walk to work or public transportation. 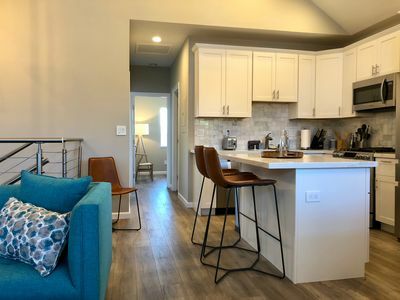 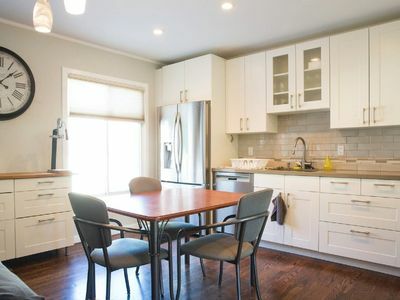 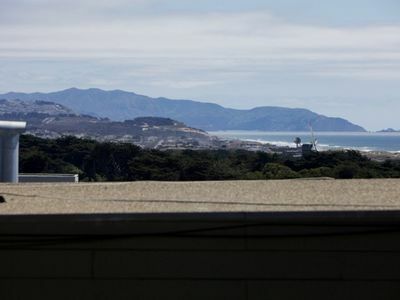 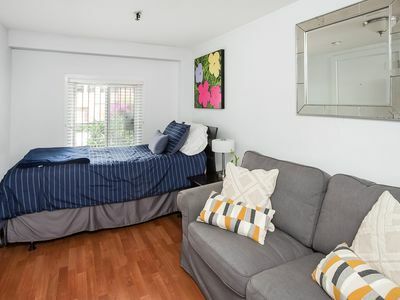 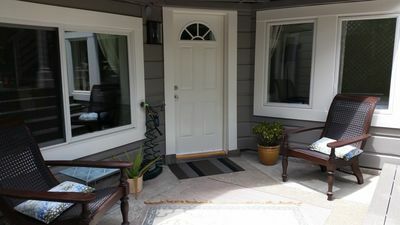 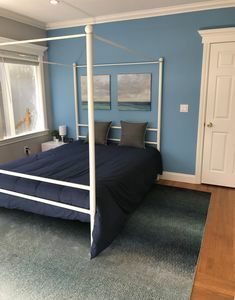 Private, cozy studio, located off the garage on the 1st floor, with a partial kitchen equipped with basic eating utensils, a twin bed and a couch that turns into a sofa sleeper. 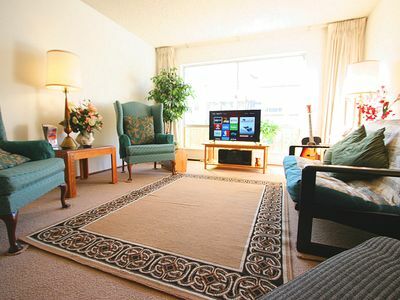 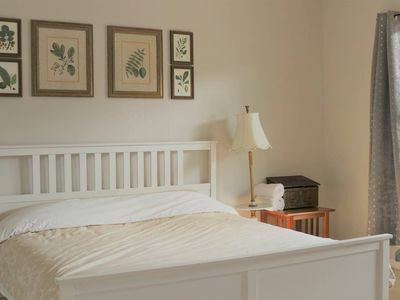 Furnished, including utilities + cable + business-class Internet! 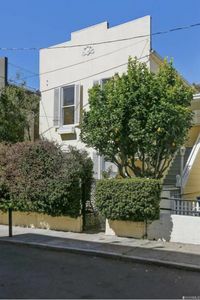 No other tenants near this unit so it is quiet and has direct access to the building's private garden just outside the door! 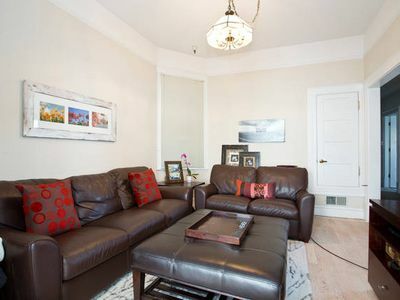 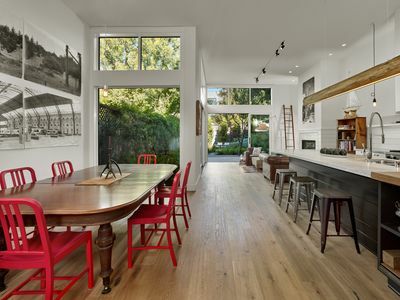 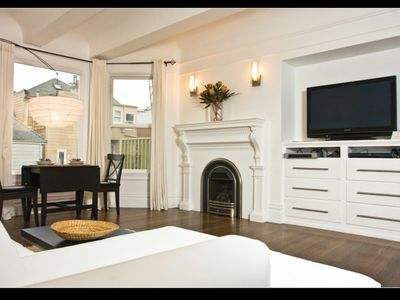 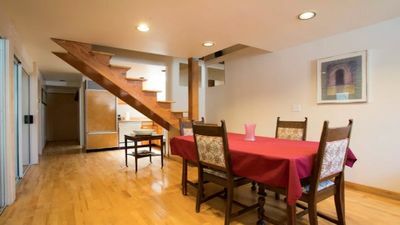 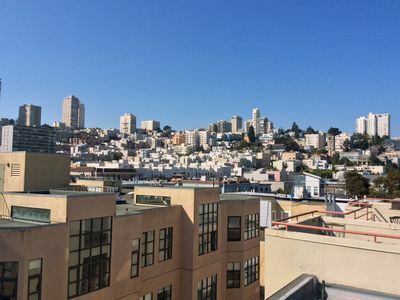 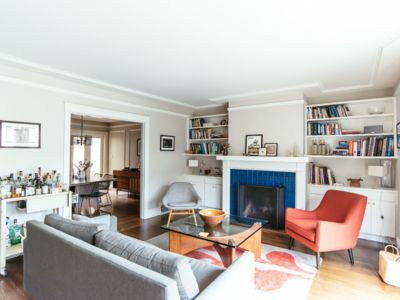 -Walking distance to Financial District, Union Square and Chinatown.